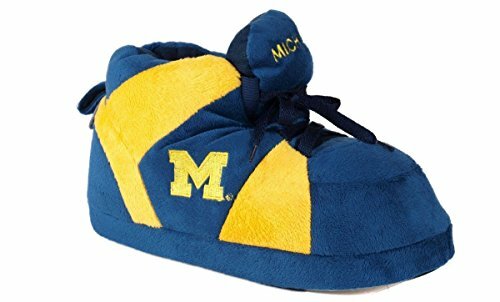 Our Happy Feet college slippers are a great gift for kids, students, Mom, Dad, Grandparents, and/or alumni. As a warm comfortable house slipper, with a thick foam sole and padded upper, or as a decorative piece for your home or office. 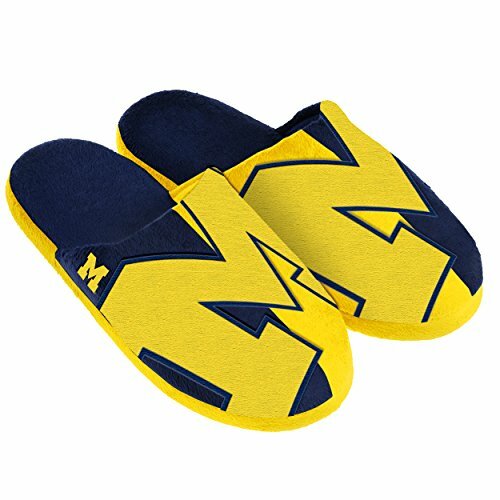 This 100% polyester slipper is machine washable. 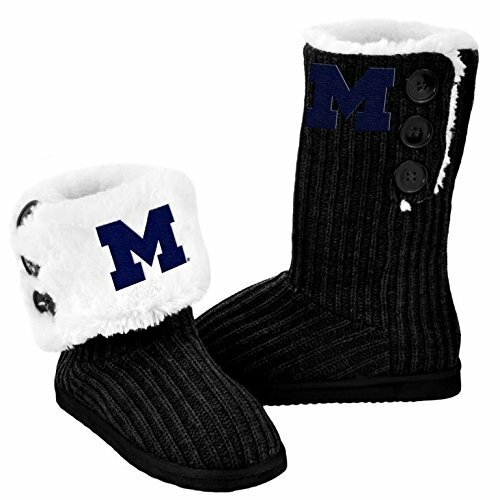 Done in school colors and embroidered on top with approved University name or logo. 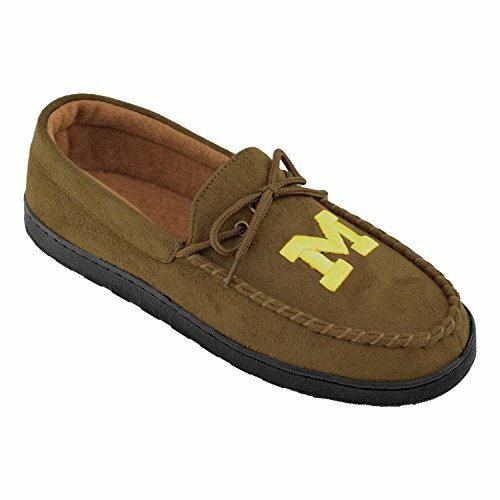 Show your team support around the house in the super comfy moccasin slippers from Forever Collectibles. 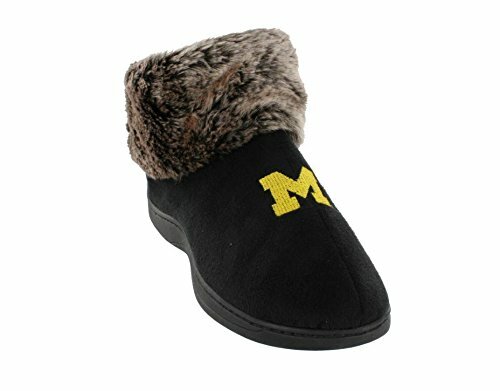 They feature a hard sole and are sherpa lined. 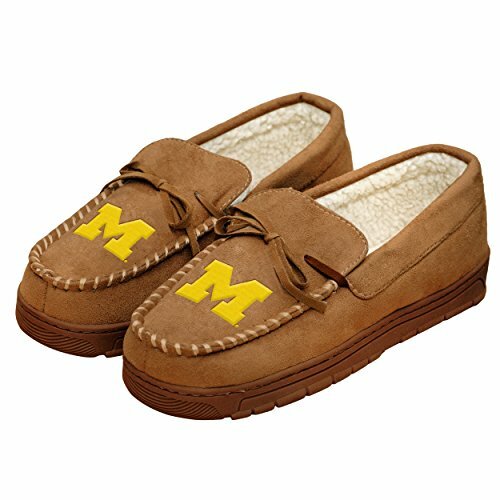 These comfortable men’s moccasins are great for both indoor and outdoor use. We added in the flannel lining to provide additional comfort and padding to make game day or any day more comfortable. 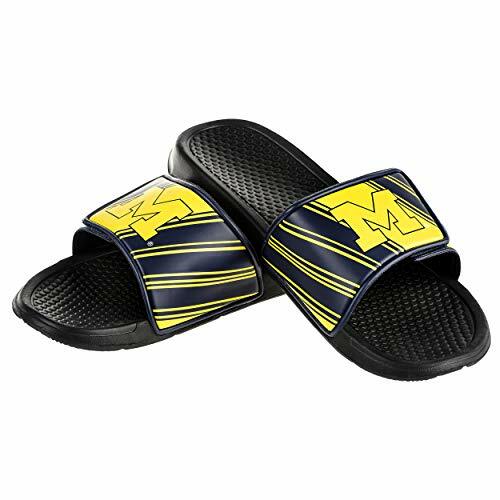 These are easy slip on and slip off because when you are relaxing the last thing you want to do is tie your shoe. 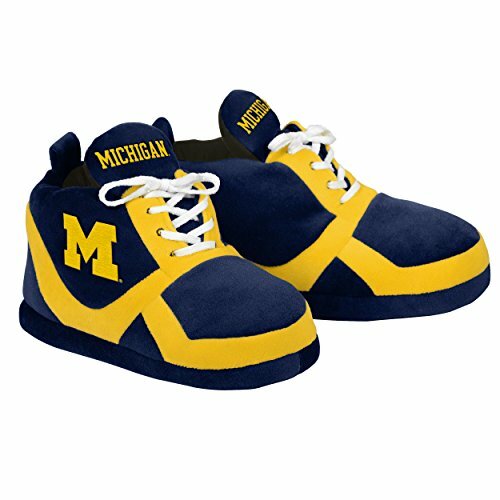 They are officially licensed from the NCAA and created by a family owned company!